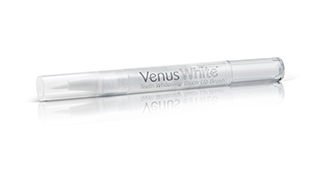 Make every day Venus White day! 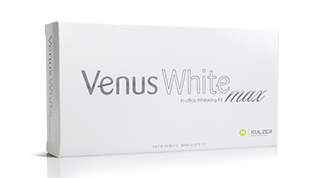 Venus White Teeth Whitening Systems provide the superior results your patients expect. 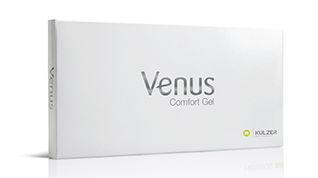 With a variety of gentle, effective products, Venus White offers a solution to satisfy every patient’s needs. 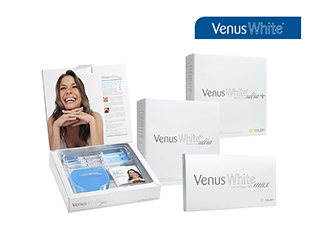 Offer your patients the opportunity to have a beautiful smile every single day—Venus White’s three levels of whitening offer customized treatment, enhanced flexibility and superior results. Plus, our maintenance and oral care products help patients retain their bright healthy smiles. For use with tooth whitening treatments. All natural Lip Balm with a refreshing mint flavor. Eva Sheets is a tray material to hold tooth whitening gel. 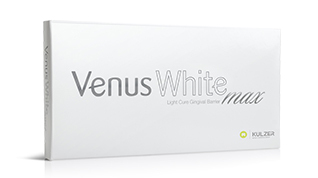 Gingiva barrier for in-office tooth whitening treatments. Take-home whitening with custom trays. Toothpaste that gently removes surface stains while providing anti-cavity protection. Convenient, reusable pen that makes it easy to help maintain a white smile. 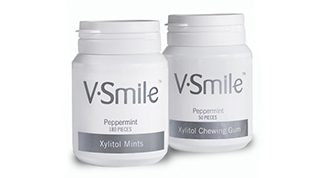 Xylitol Chewing Gum & Mints freshen breath and are 100% sweetened with xylitol.